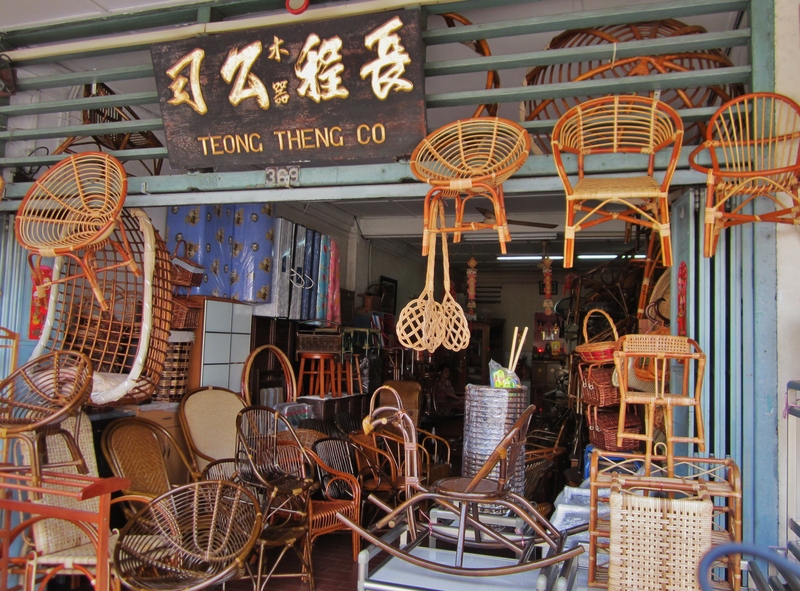 Fri: walked around the Joo Chiat area checking out the cane furniture to discover that they are rather costly nowadays. 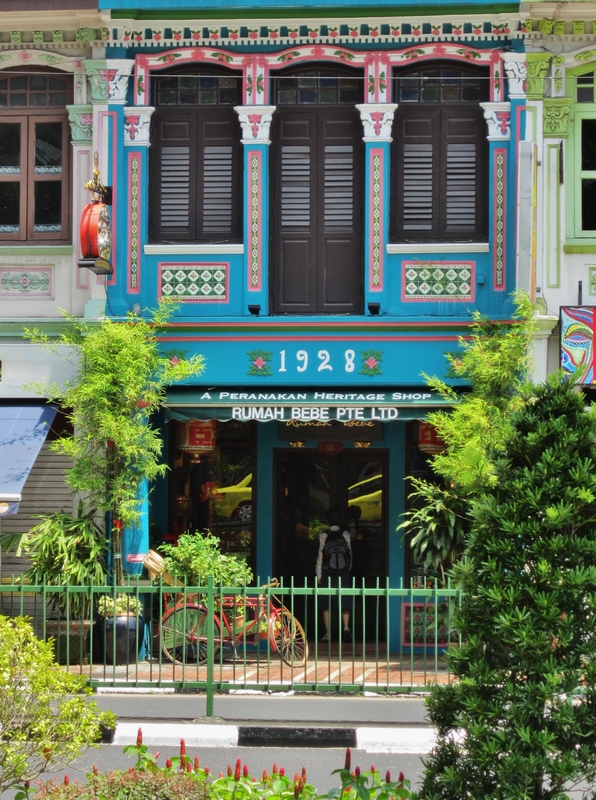 This area has a history dating back to the early 1900s when plantations owned by CHEW Joo Chiat were located then. 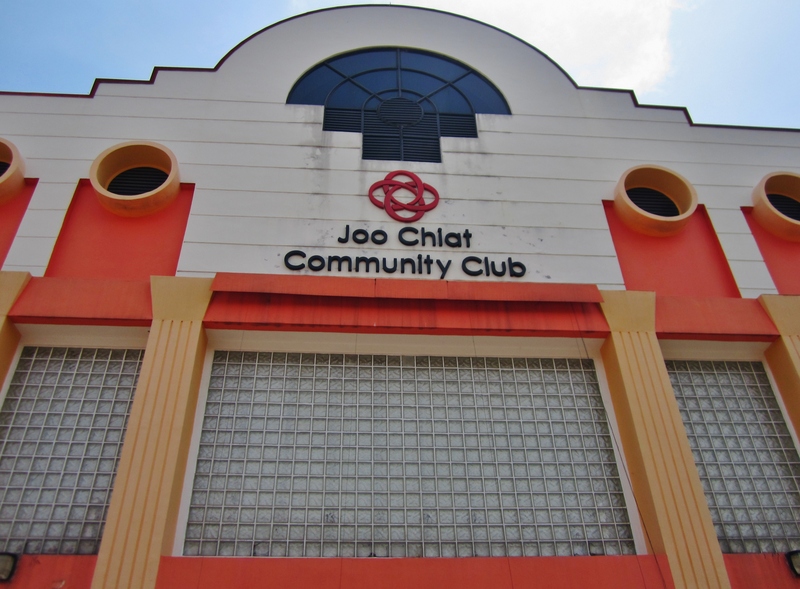 As more people moved into Joo Chiat and along East Coast Road, there was a big demand for housing. 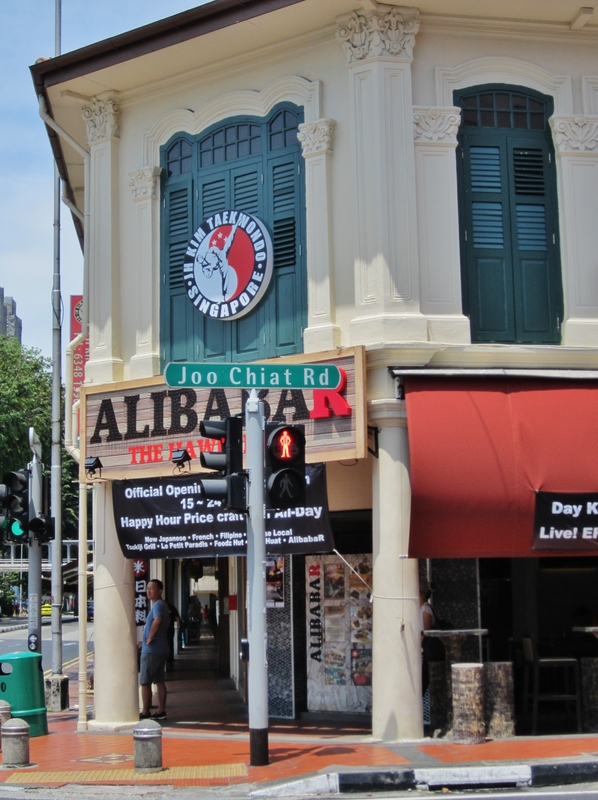 Chew divided his land into building lots and sold them to developers to build houses. 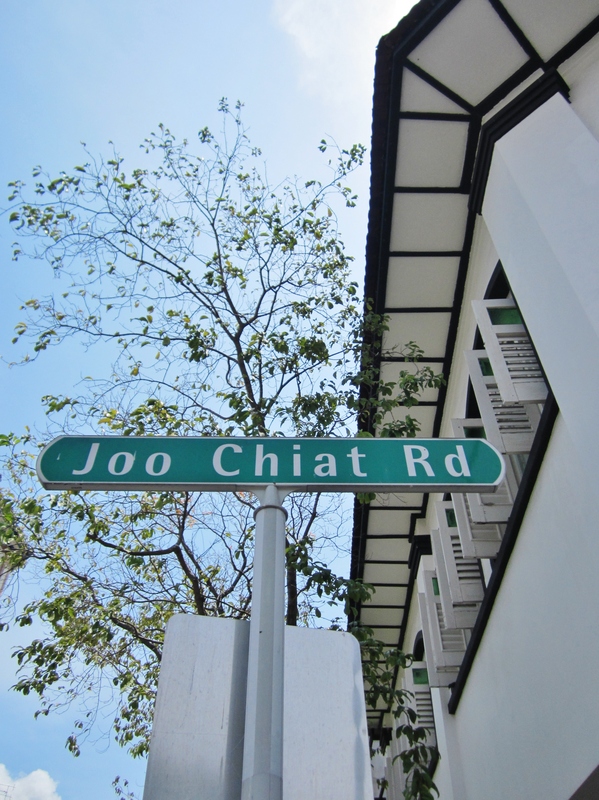 Today Joo Chiat is best known for its colourful rows of traditional Peranakan shophouses that line its narrow streets. 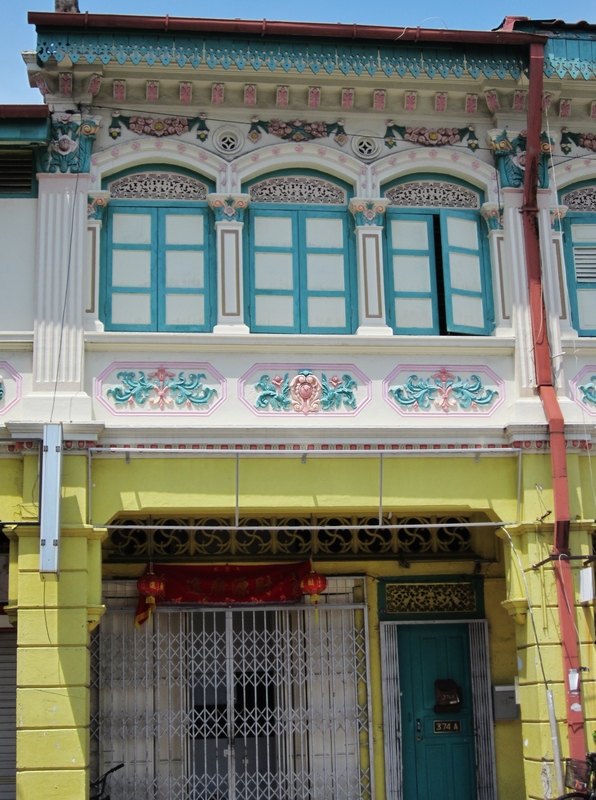 Peranakan Chinese and Baba-Nyonya are terms used for the descendants of late 15th and 16th-century Chinese immigrants to the Indonesian archipelago and British Malaya (now Malaysia). Sat: lunched at home with John&Cathleen. 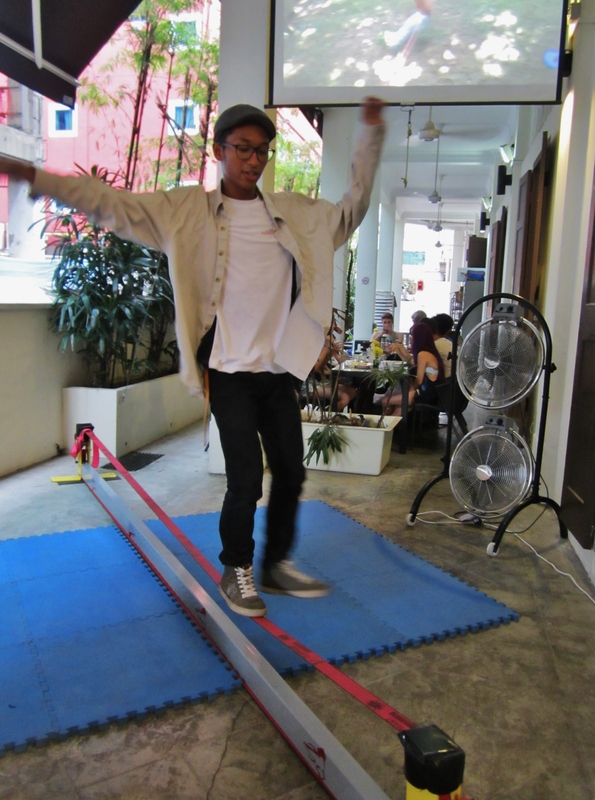 Have not seen John for a while and good to catch up to hear how these young people are doing. Looks like he will be moving on after 3+yrs in SIN. Good luck to them and hope to be able to visit after they are settled somewhere! 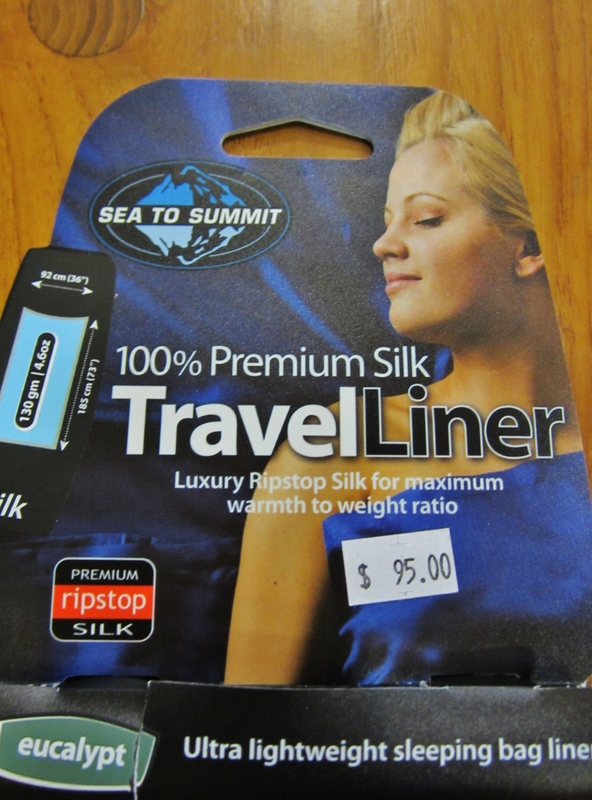 Sun: Campus’ Corner Weekend Carnival and to pick up a new silk sleeping bag liner. The old one from the AT hike has finally seen its days but it has been most useful and have been with all my journeys since 2004. Use it when staying overnight as guest to save the work of stripping and washing bed linen. Tkx Les&Ivy for a cozy Sun family home-cooked dinner. The unforgettable fish! Empurau, the most expensive fish was delicious. Unfortunately unlike the fish, forgot to take pix of Sat lunch and Sun dinner… am losing it!! 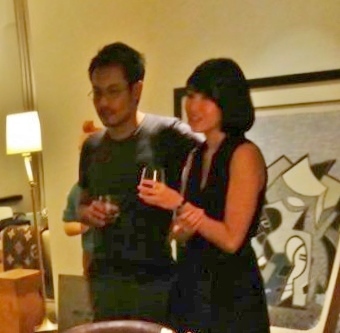 Pix of J&C are downloaded from his FB.